Zorb football London spaces are filling fast! After obtaining London bubble football website earlier in the year we are hosting bubble and zorb football events in London nearly every day! 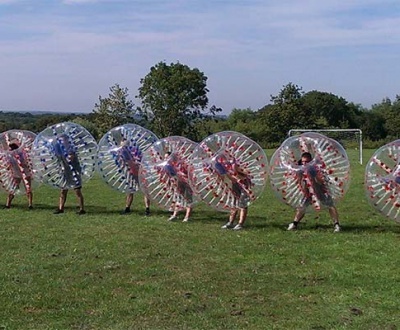 Hire bubble football zorbs near you before we are fully booked for the summer! With venues for bubble football all over the country, we are ready and waiting for your enquiry. In order to book online. There are the same thing with a different name, some people say zorb, some people say bubble. We like to call it bubble football as we are the bubble boys! Whichever way you would like to call it, you know there is only one place to go for the best experience and that is the Bubble Boys. 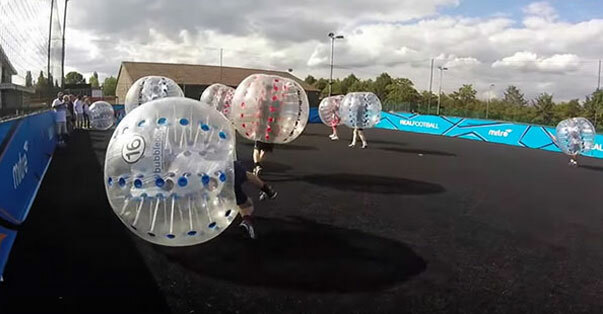 bubble football UK is happening all over the country this year with events mainly in London but stretching down south to venues in Bournemouth, Hastings and Brighton to all the way up north into Edinburgh and Glasgow! 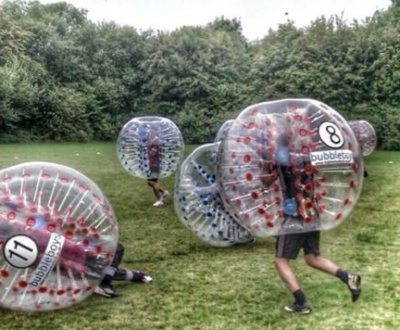 We then also go out west into Wales and do zorb football in Cardiff and Swansea! Also out East all the way out to Norwich and Great Yarmouth. We do zorb football everywhere!! The price to play zorb football is £300 in total and this includes the venue for you. This venue we guarantee to be within 3 miles of where you are! Why not book today? If you are looking for bubble football london then you can go directly to www.londonbubblefootball.co.uk. 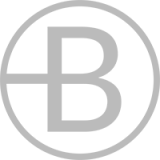 Here you can book and pay online with no fuss! 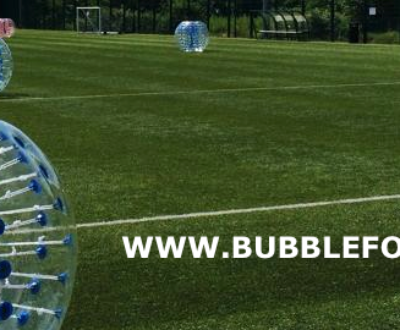 Not only can you book and pay online but you can also check availability on bubble football hire in your chosen venue. These venues cover all of London. Example are Sheppards Bush, Waterloo, Whitechapel, Wimbledon, Chingford and Beckenham. We really do bubble football all over London and the UK. Zorb Football’s in Formation in London.